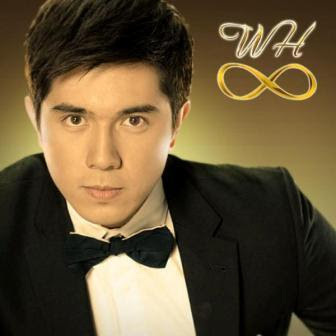 One of the most loved character in the hit Primetime TV series "Walang Hanggan" is Nathan played by the hunk actor Paulo Avelino. In the early episodes of the said teleserye, Nathan is so kind and lovable that he will do everything for his one and only love Katerina (Julia Montes). But after he married Katerina, jealousy and rivalry rose between him and Daniel (Coco Martin). As the story progresses, the true personality of Nathan one by one uncovered! Now that the real identity of Daniel is set to be revealed, how will Nathan accept that his greatest rival in Katerina’s heart is his own brother? Is this the beginning of a bigger rift between them? Will Nathan’s jealousy worsen his mental condition?